One of our longest running loaves boasting a large fan base in Bristol. This gold award winner combines stoneground wholemeal flour with poppy, sesame and sunflower seeds – inside the dough and out. 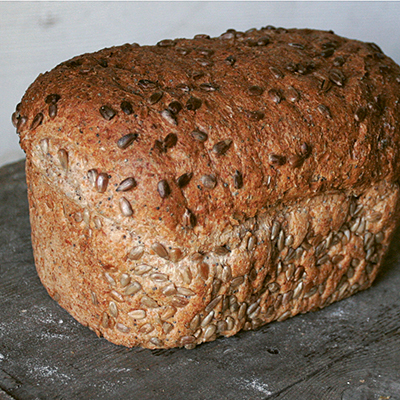 The seeds roast and toast during baking to give a lovely nutty taste. Try it toasted with Somerset butter.